It's the eve of Thanksgiving in the States. Although the first Thanksgiving was celebrated to give thanks to God for helping the pilgrims survive the brutal winter, it's now a non-secular holiday with no gift-giving or guilt, unless you count overeating. Which brings me to the three important F's - Food, Family and Football. Yup, we stuff the turkey, stuff ourselves and then hit the couches and recliners to watch football and more football in a tryptophan-induced daze. 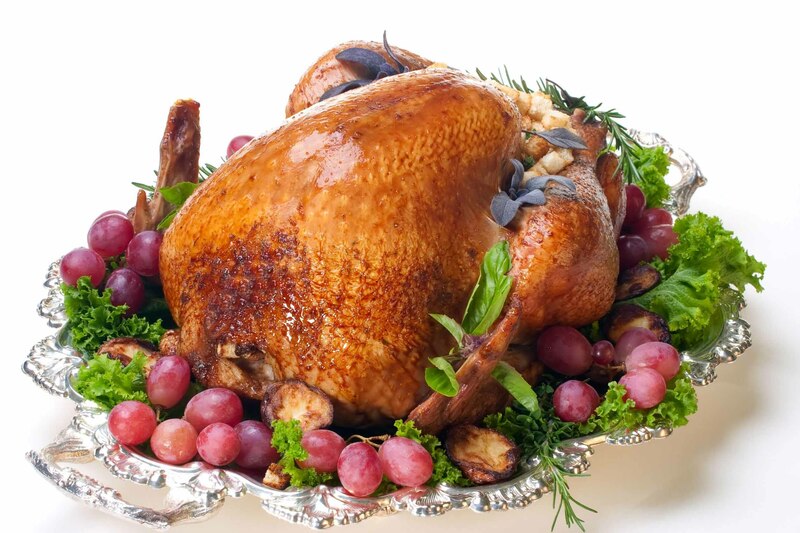 Naturally, a lot of locum doctors and their families who are living in Australia and New Zealand like to celebrate, but it's not always easy to find a Turkey dinner with the trimmings. One says forget the turkey! They stuff themselves with Barramundi (a delicate fish) and Morten Bay bugs (or Bay Lobster) - and try not to think about missing the pumpkin pie while they celebrate with their new "makeshift family."